Lisa and her brother, Christopher Louis Zaharias (photo at right), were allegedly kidnapped by their mother, Susan Elizabeth Zaharias, while their father was at work. 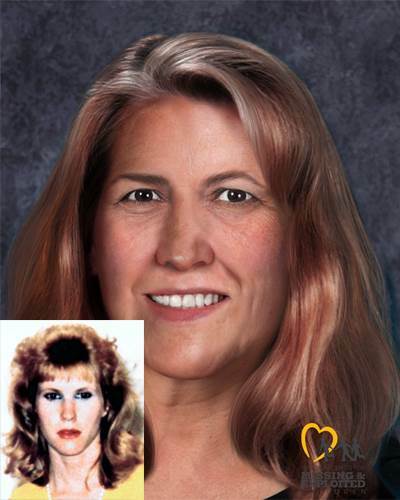 A felony warrant for Crimes Against Persons was issued against Susan Zaharias on February 17, 1988. Their whereabouts remain unknown and their case remains unsolved.